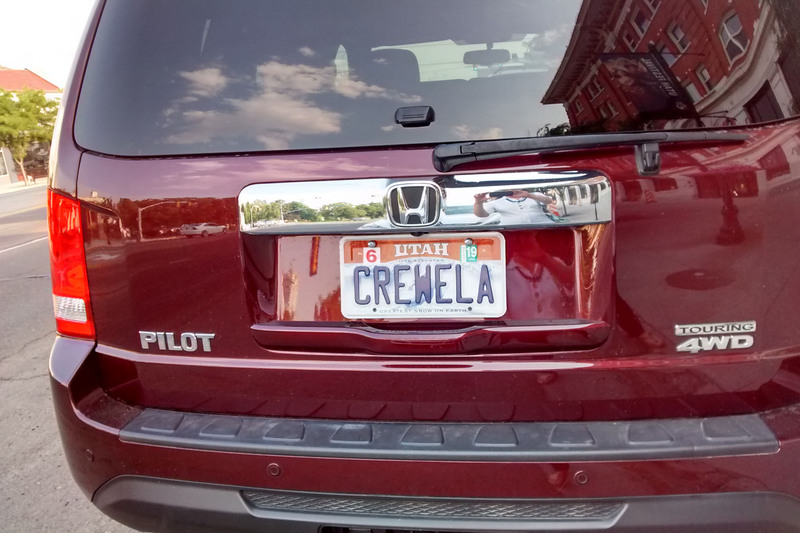 I’m guessing that this person is 1) an ardent practitioner of crewel embroidery and 2) an admirer of the villainess in the The 101 Dalmatians! This entry was posted in Life!, Seeking a Sign by tarvasalutes. Bookmark the permalink.